Making a BUDGET and STICKING TO IT! How to Beat that DEBT! November is Financial Literacy Month. The Financial Consumer Agency of Canada is providing Canadians with good solid tips on how to become more financially responsible. 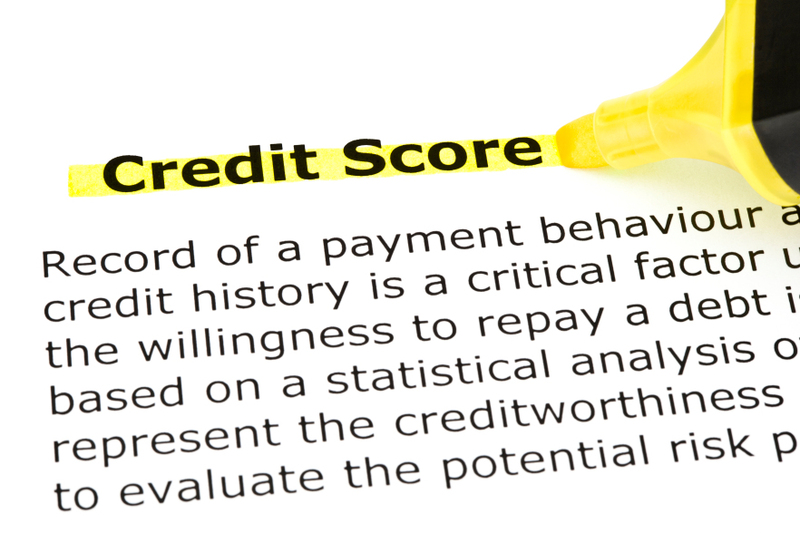 To obtain their full report, please download the pdf file, How to Beat that DEBT. 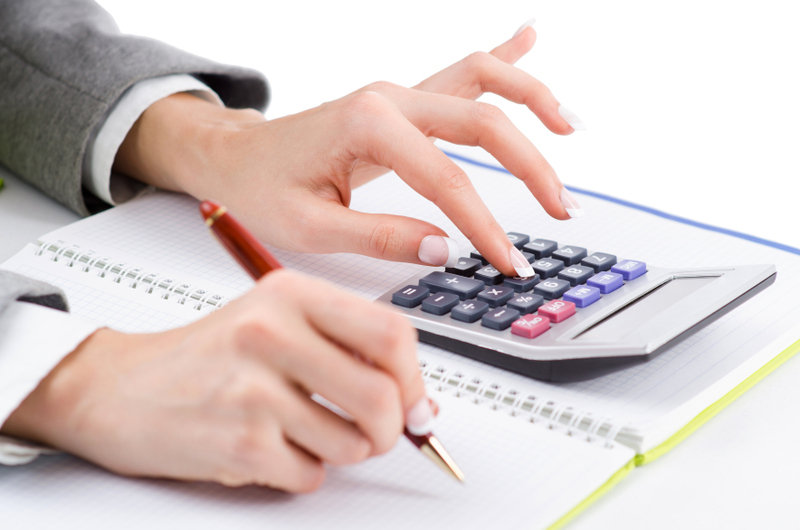 Manage Debt – Is your debt growing out of control? Six Simple Ways for Older People to Deal with Chronic Pain. Are You Helping Your Adult Children Financially? Are your loved ones protected, should you pass away unexpectedly? Are you ready for YOUR Retirement? Afraid of running out of money? Confused as to where to start? Feeling it might be too late? Whatever stage in life, it’s never too late to start a plan. Call me I can help. 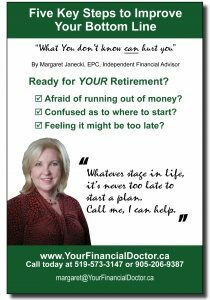 is affectionately referred by many of her clients and colleagues, as the “Financial Doctor.” With over 20 years of experience, she is an, EPC (Elder Planning Counsellor) and Retirement Income Specialist who works out of her Mississauga, Ontario office. Whatever stage in life, it's never too late to start a plan. Call me, I can help. Charlotte Graham, Vine Group, team member of Mortgage Alliance. Do You Need Help Saving For Your Future? We can help you stay focused on your financial goals and dreams. 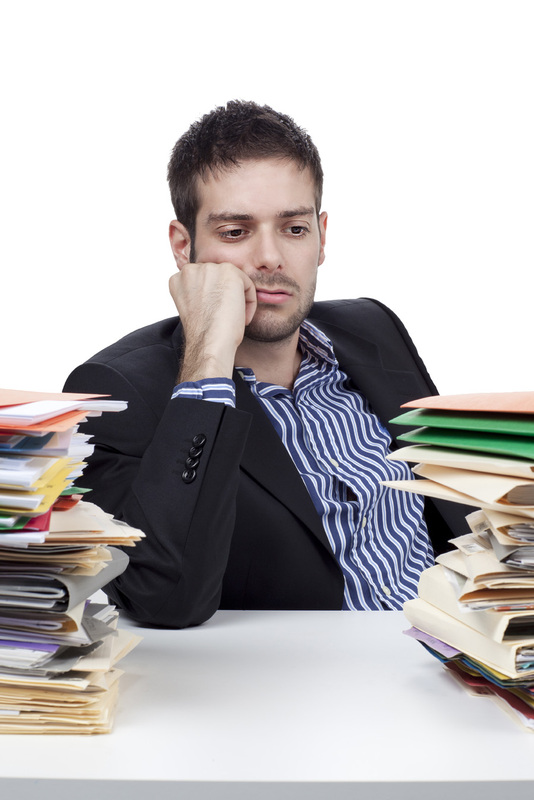 Feeling Overwhelmed by the CRA Rules? Neil Mathieson Makes Life Less Taxing. I have been a client for the last 17 years and I have been thrilled with Margaret's dedication and attention to detail.